Vasemaca Qarau thanked God for calling her to serve Him, despite being a woman. 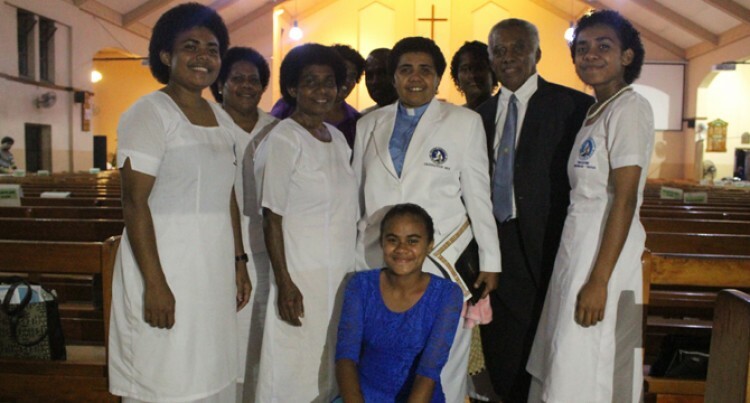 The 33-year-old was one of the min­isters (Talatala) who were ordained at the Centenary Church in Suva on Wednesday night. She was the only woman out of the 17 ministers or­dained. Ms Qarau is from Nakanacagi Village in Dreketi, Macuata, and has maternal links to Nasolo Village in Nadi, Bua. While growing up she always wanted to become a teacher because she came from a poor background and she knew she had to support her family finan­cially. She is the fourth child in a family of eight siblings. “My parents are not well off and growing up I told myself that I needed to work hard so that I could support my parents financially,” Ms Qarau said. Ms Qarau was in tears as she de­scribed the challenges she had to over­come. “My parents were supportive of my decision and I am thankful to them for instilling Christian values in me,” she said.